Whether you are buying, selling or refinancing, Ross Talarico and his dedicated, experienced staff look forward to serving you. Ross Talarico will effectively handle all of your real estate law needs. Ross Talarico, who has been practicing law in Ottawa since 1982, has a wealth of experience in residential and commercial real estate. Let the experience and expertise of Ross and his dedicated staff work for you. 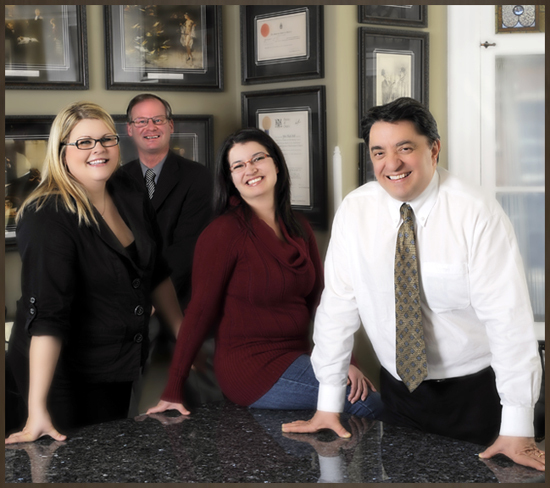 The goal of our real estate law team is to give our clients excellent cost-effective service! All Rights Reserved. For more information feel free to Contact Us. We Are MultiMedia www.wamm.ca All Rights Reserved.